Prep & Landing: Naughty vs. Nice premiered on December 5 and was amazing and thoroughly enjoyable, as expected. 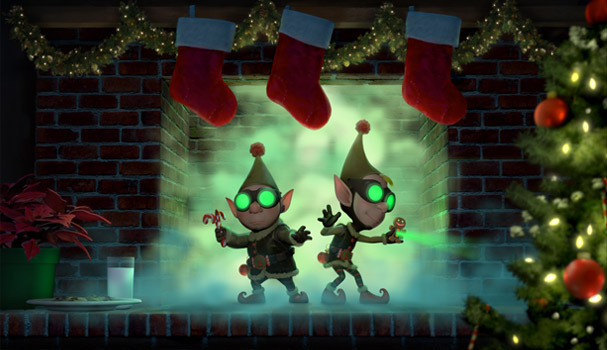 The follow-up to 2009's Prep & Landing featured a more in depth view of the coal elves (briefly spotted in the original). The Character Design blog has a great overview of the amazing character designs. Check them out here.